So, you are investing in real estate and you’ve laid out your budget for your property rehab . You makde sure to cover all the stops when it comes to house flipping. 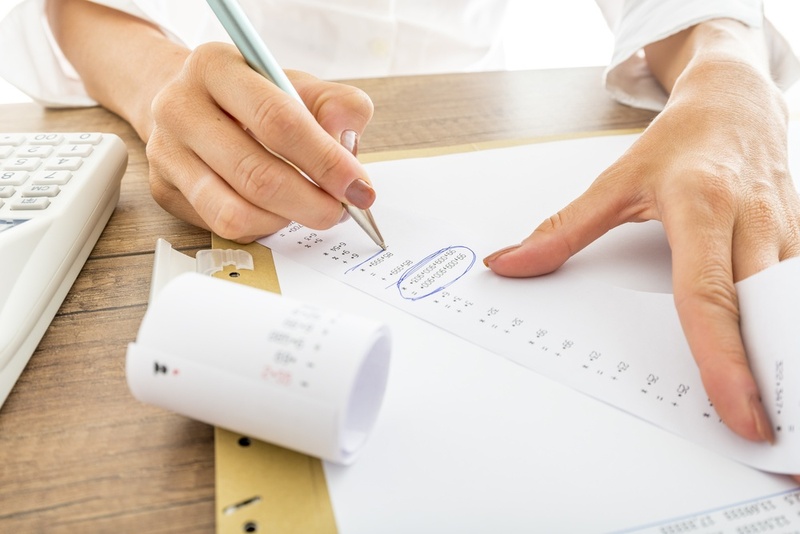 You’ve figured out the necessary costs of real estate investing, and you know to keep your expenses as low as possible. Now, you’re all set to sit back and watch the cash flow keep coming. Sounds good, right? Well, before you set your investment plan into stone, you should take note of these commonly forgotten rehab costs. We all love surprises, but a surprise bill for extra expenses? No thanks. Heads up! Be prepared for these surprise rehab costs. 1) Acquiring permits for any additions, renovations, and construction. First off, it’s imperative to always get permits before any property rehab. If you do not, you could find yourself in some deep, very expensive trouble. 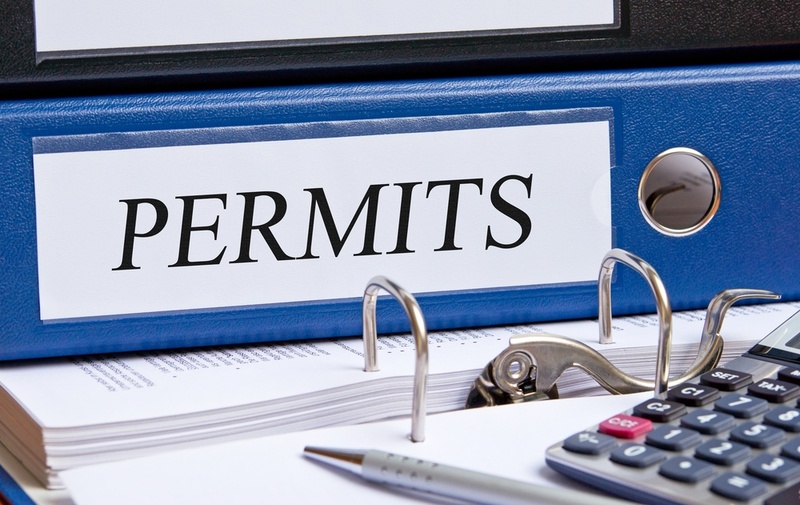 Pulling a permit is a responsibility that falls on both the homeowner and contractor, but the homeowner is ultimately who must face responsibility if a problem arises. Some investors are surprised to learn that permits don’t just enforce area’s building codes. In fact, most municipalities have ordinances that govern sidewalks, trees, utilities, building heights, setbacks, or any other conditions that might affect the construction process. The bottom line is: just pay the required amount for permits. Paying the extra expense for a proper license is well worth avoiding the financial consequences otherwise. Never assume to know what is considered proper insurance coverage. It’s critical to do your research. 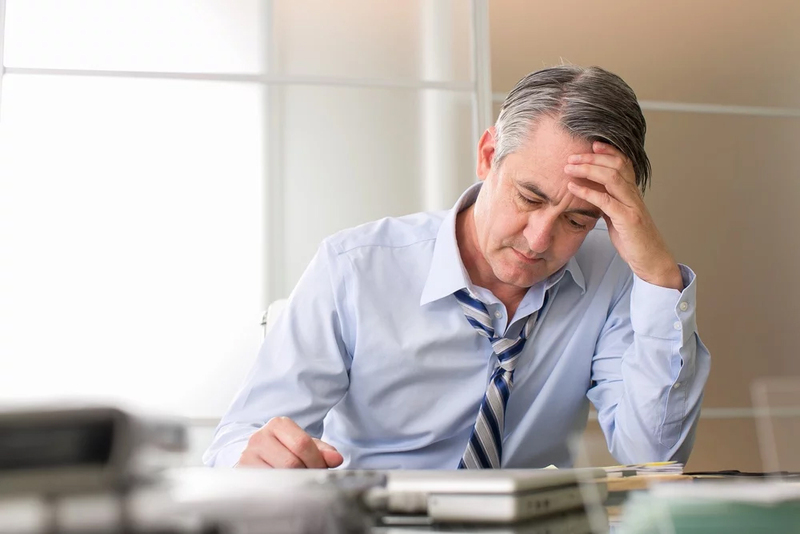 Many investors have been blindsided with extra insurance requirements when they find themselves in a flood-, earthquake-, blizzard-, or even volcanic-hazard zone. Insurance for every sort of natural disaster, or otherwise, is advised, so avoid unexpected insurance requirements for the area by doing your homework. If you are rehabbing a rental house to become a landlord, be advised. Tenant lawsuits can be tricky. Learn the law and you can be prepared to deal with anything that comes your way. On that note, never put yourself in a sticky situation by disregarding contractor insurance requirements. Before you hire any contractors, plumbers, electricians, or the like, double-check they have adequate disability and liability insurance. 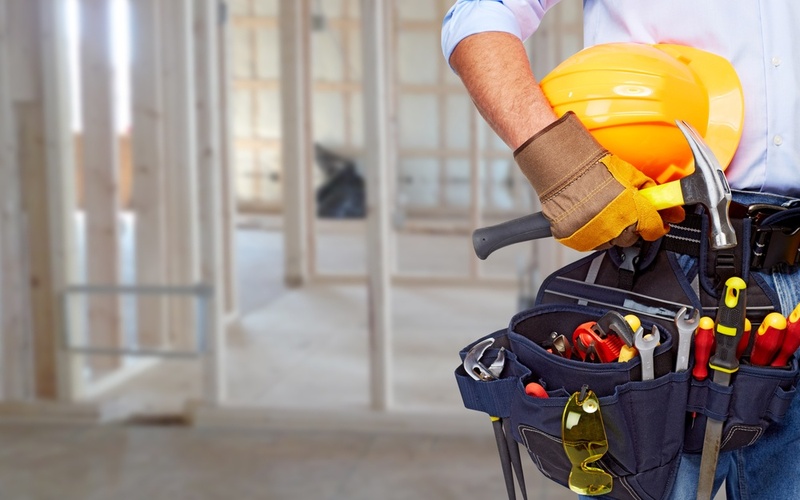 Hiring a licensed and insured contractor helps protect you in case a contractor becomes injured on the job. 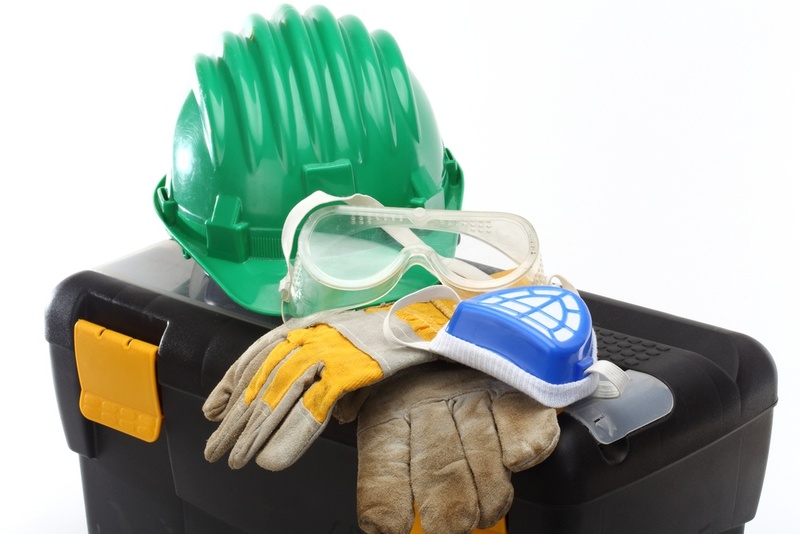 Accidents happen, and if you find yourself with an injured worker who was not insured, you better be prepared to cover the cost. 4) Landscaping and outdoor maintenance. 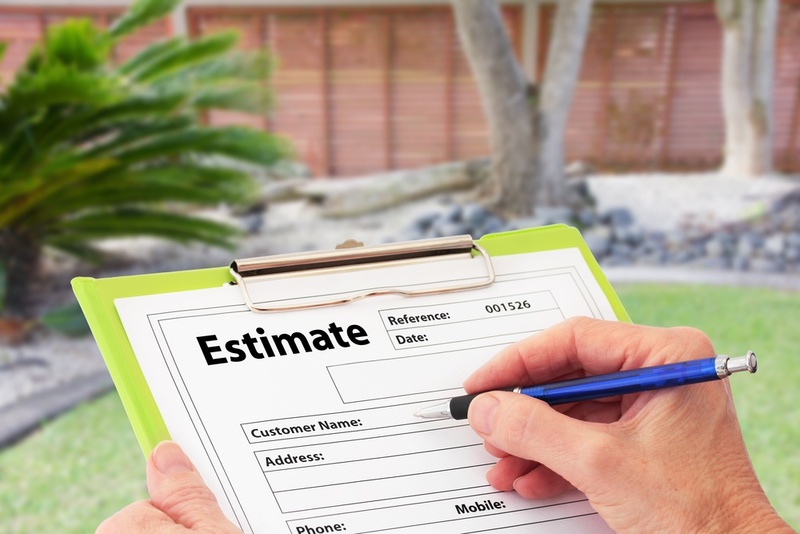 Whether you decide to become a landlord and rent your property or sell it on the market, keep in mind you will have to provide financing for the landscaping maintenance and upkeep. That large, pristine garden and shaped hedges may seem like a good idea right now, but how much will it cost to maintain? Also, be sure you aren’t wasting your time with pointless, money-wasting rehabs. Here are five property rehabs that won’t earn back what you paid. You may not be aware of them at the time of purchase, but there could be a slew of environmental hazards hiding just beneath the surface of your investment property. Lead-based paint, mold, asbestos, and dust are commonly found in houses built before 1990, and could pose a serious threat to the health of yourself and your workers. Do a thorough check for these issues before you pursue a major rehabilitation, or take measures to deal with them should they arise. Sometimes, real estate investors and house flippers get so caught up in investment planning and budgeting they forget about themselves. Rehabbing and flipping a house is a huge undertaking, and as such, it can take a toll on your emotional well-being. Be sure to plan thoroughly and budget well, but also learn to expect the unexpected and not freak out over little things. Watch your stress levels, and take a step back if you need to. Make more, don’t spend it. 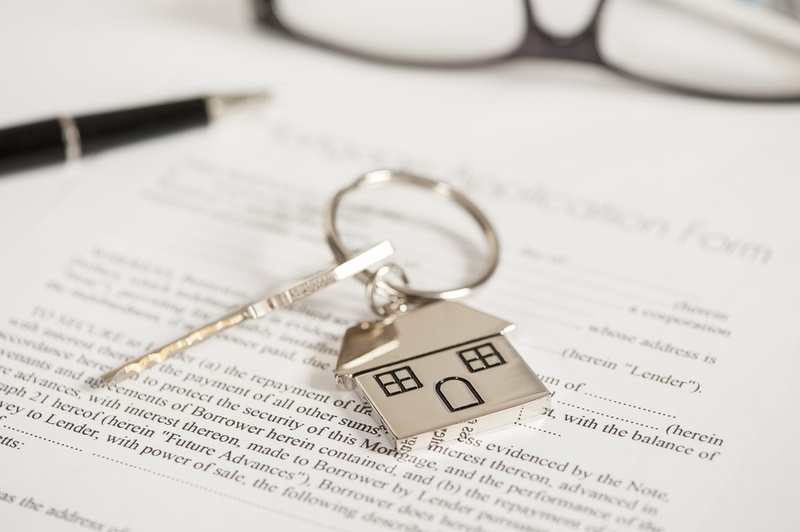 Real estate investment is a risk, and as such, it is sure to come along with some unexpected costs and surprises. You’ve earned that profit margin, so to ensure you still make a profitable ROI, despite unexpected expenses. Start off with the right investment property. With New Western, you’ll have exclusive access to deep discounts before anyone else. It all starts with a property search, and you’ll gain an even larger head start on a fantastic profit. Whether you’re curious about the benefits of real estate, or looking to invest, we’ll keep you up-to-date with everything you need to know. Subscribe to the blog, and you’ll receive all the latest thoughtful, thorough posts on everything to do with REI.